-NPC radio station base (mission control). These are the changes you should expect to see in the future, earliest by Sunday June 12. 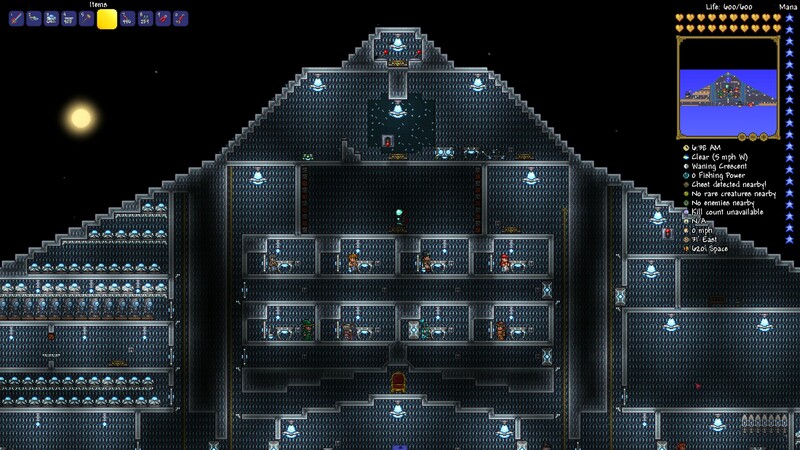 Want to mod your terraria experience, click the link to install, and the one beneath that for the tutorial.